Could be the same as John Freeman. 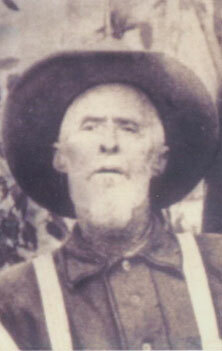 A second marker placed after the war on his grave mistakenly lists his services as being in the 1st Alabama Cavalry, CSA. Picture submitted by JD Weeks.